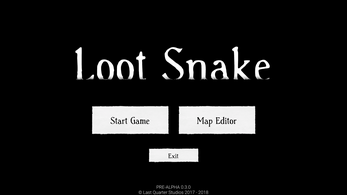 Combination of a top-down dungeon crawler and the classic game Snake. 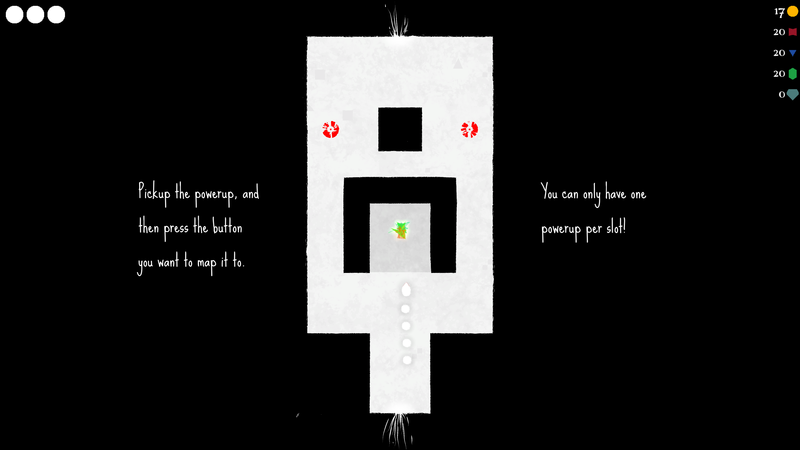 You are the snake and must go through dungeons trying to collect as much loot as possible while fighting enemies. 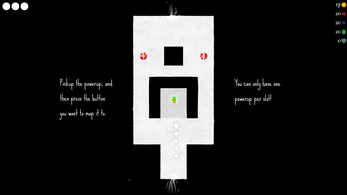 Along the way you'll get new powerups to aid you on your journey. The loot you collect is also used as ammo for said powerups. 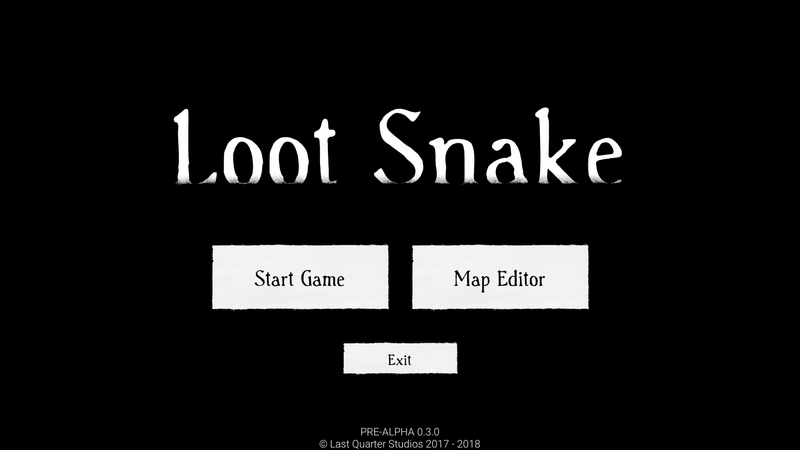 The game features a map editor, so you can create your own maps and share them with others. 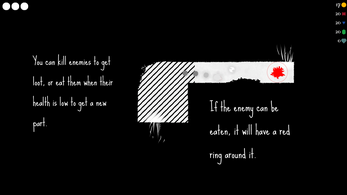 The game is still in the pre-alpha stage, so lot's of new features and stuff is planned to come out in the future. 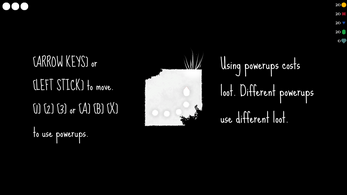 Arrow keys or joystick to move. 1, 2, 3 or A, B, X on the controller to use poweups. Mouse to click stuff. (Doesn't have full controller support yet).